Sheryl Sandberg wrote an incredibly brave, real, and poignant take on grief. Wednesday marked the end of sheloshim, the religious mourning of a spouse in the Jewish tradition. 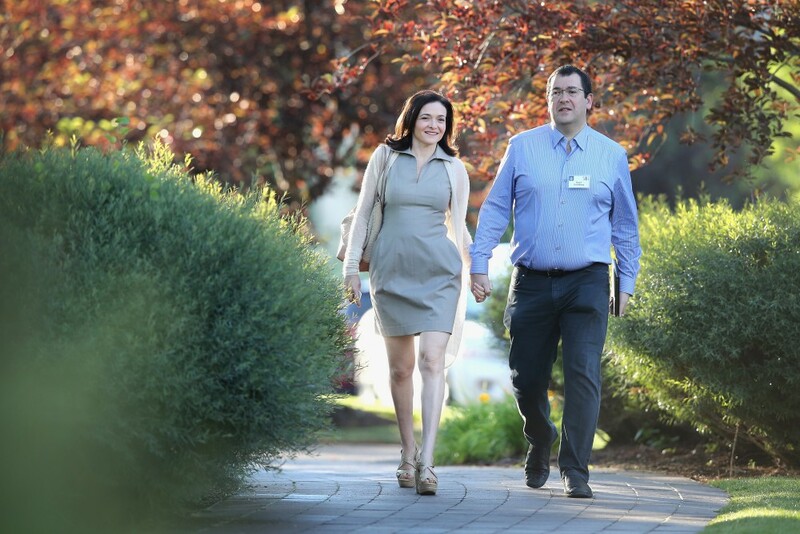 Thirty days after Dave Goldberg, CEO of SurveyMonkey, died unexpectedly in Mexico, Sandberg posted a moving tribute to her husband on Facebook. “A childhood friend of mine who is now a rabbi recently told me that the most powerful one-line prayer he has ever read is: ‘Let me not die while I am still alive.’ I would have never understood that prayer before losing Dave. Now I do,” wrote Sandberg. Despite her obvious pain, Sandberg arrived at incredible insight, observing that sometimes expressing real empathy is not by saying “it’ll be okay,” but instead by acknowledging that it isn’t at all. She unapologetically explored the awkwardness that has pervaded her many social interactions. She expressed gratitude for the support she has received. Most of all, she wrote lovingly about Goldberg and stated her hope that her own experiences with loss can help others. Click to read the full post.